It's new morning again, and you know what that means. A whole host of new tidbits to keep you well informed. Google and AOL extxended their partnership until 2015. The deal, announced this morning, means that Google will be AOL's exclusive search partner for another five years. The partnership also has Google providing search for mobile and puts AOL's content on Google's YouTube. Apple announced a bevy of new products. At Apple's secret event on Wednesday, the company unveiled a whole host of new products were released. Including the much expected new version of Apple TV, Apple launched a new line of iPods and a new version of iTunes store, which also contains a social networking feature. Euronet Worldwide Inc. acquired Telecom Net SA from private equity investors on Wednesday. Euronet Worldwide Inc is an electronic payments processor and Telecom Net SA from is a Brazil based distributor of pre-paid electronic devices and services. The acquisition was for an undisclosed amount, but members of the equity group included Darby Technology Ventures, Intel Capital and Mifactory Fondo de Inversion Privado. Twitter launched an iPad app. The application, which does not represent the first Twitter app on the App Store, but is the first official app for iPad. 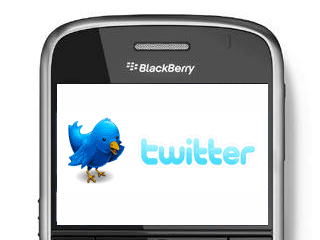 It was developed by Leland Rechis, Twitter’s mobile product manager and Loren Brichter the former creator of Tweetie. The iPad application distinguishes itself from the iPhone application because it makes use of multiple cascading panels of information on the screen. Apples Ping social network comes to iTune 10. The site, which is geared exclusivly towards music allows users to follow artists they like, and see short Twitter like postings, as well as talking about them with other fans. 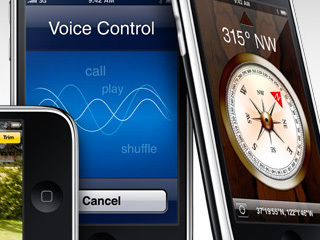 The new features are also built in to the upgrade to iTunes for iPhone and iPod Touch. Facebook and Target team up to sell Credits gift cards. The cards, which will be available on Target.com starting September 5th come in $15, $25, and $50 denominations and can be used to buy items in the social networking giants many online games. 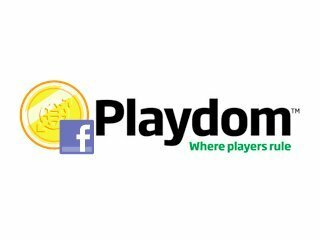 "One of Facebook's goals is to create a great place for games -- both for people who love to play and the developers that create fun and engaging social experiences," said Dan Rose, vice president of partnerships and platform marketing at Facebook in the press release. "Gift cards are easy to use and very popular. We're looking forward to launching in Target stores and giving people the ability to purchase Facebook Credits for their own use or to give as gifts to their friends and family." Inflection launches new site, PeopleSmart.com today and is expected soon to announce that it has raised $30 million in its first round of funding from sources like Matrix Partners and Sutter Hill Ventures. The PeopleSmart site is an information aggregate service which collects personal data about individuals online. Searches cost between $1.95 to $39.95. Starbucks Card Mobile App for BlackBerry released Thursday. The application, which will allow users of the Blackberry based line of smart phones to reload and make payments with their virtual gift cards at Starbucks. Not all locations are yet wired for mobile payments, but the device also houses a search feature that will let you find the closest location. If you do not want to get the application on the site you can simply text the word go to 70845. Allmyapps gets 1 million Euro's of first round funding from French VC fund, Elaia Partners. 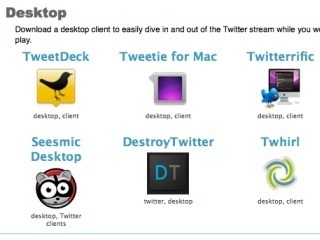 The site hopes to help users to discover and download Windows-native applications. The site already has 300,000 members and over 1 million dowloads.